There are different reasons why people have burial vaults. 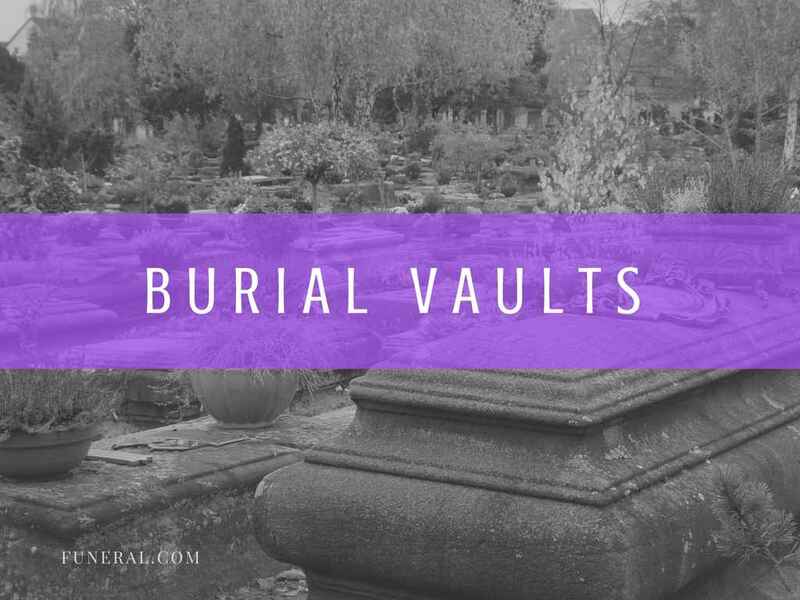 One reason could be that cemeteries require these vaults while others consider it as an important part for the safekeeping of the ashes or the decomposed remains of their loved ones. For those who are still unsure of getting one, here are some details that you might find helpful in your decision. Losing a loved one is never an easy thing to experience. Being prepared to handle this, will make matters easier for everyone involved. 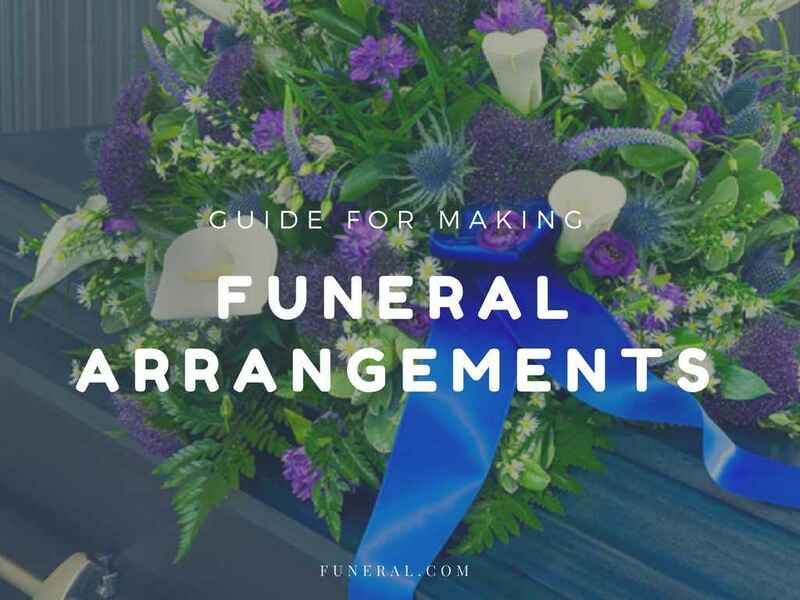 This guide will help you with the steps to arranging a funeral. We’ll take you through the steps of arranging a funeral — from making the first call when someone dies to the various matters to be handled following the funeral.